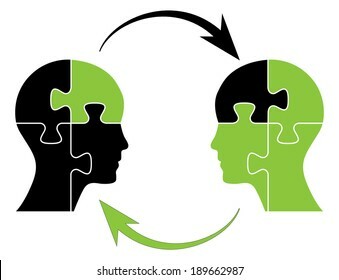 Knowledge concept vector design with green puzzle piece. 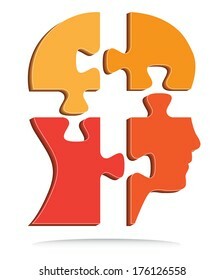 Business concept design with puzzle pieces. 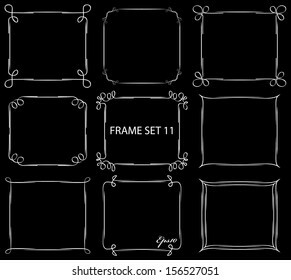 Vintage frame set 11. 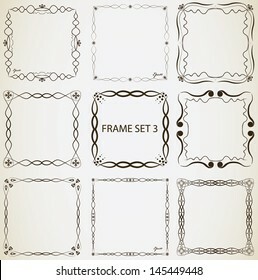 Abstract hand drawn vintage frame design. 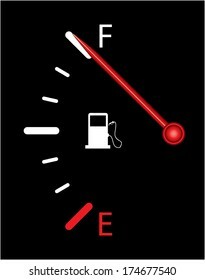 Fuel gauge vector design on black background, indicating near full. Black puzzle shaped head, business concept vector design. Vintage frame set 10. 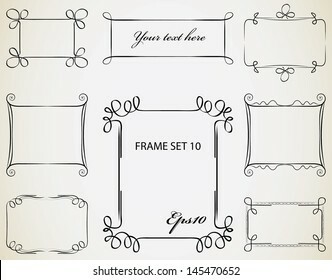 Abstract hand drawn vintage frame design. 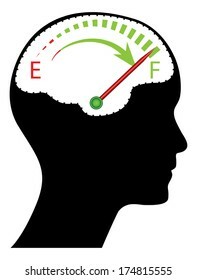 Knowledge, brainstorm, time management, solution concept design with human head and brain, raster version. Fuel gauge nearly full with red indicator. 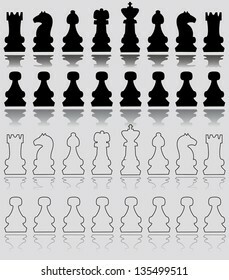 Isolated easy to edit vector design on black background. Fuel indicator.illustration on black background. Abstract isolated vector design. 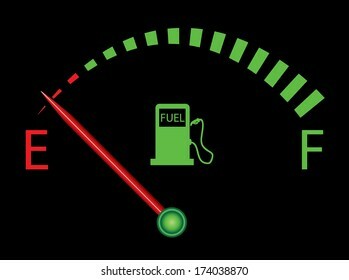 Fuel gauge indicating nearly empty. 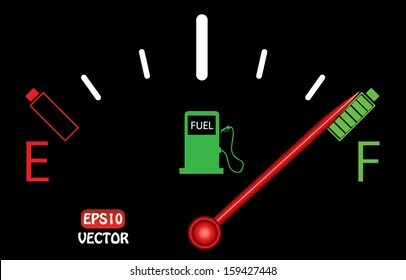 Electric car fuel gauge with batteries, abstract vector design. Fuel gauge on black with batteries. Vintage frame set 4. 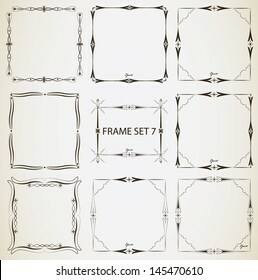 Abstract vintage frame design. 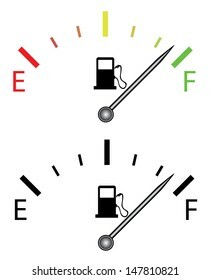 Fuel gauge on black background, indicating near empty, raster version. 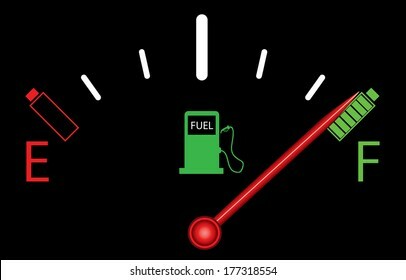 Fuel gauge vector. Isolated vector on white. 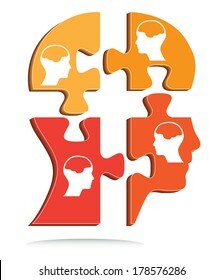 Puzzle shaped human head vector illustration. Raster available in my portfolio. 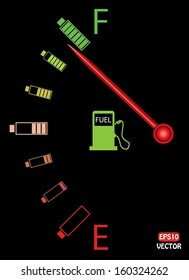 Vertical fuel indicator illustration on black background. Abstract isolated vector design. 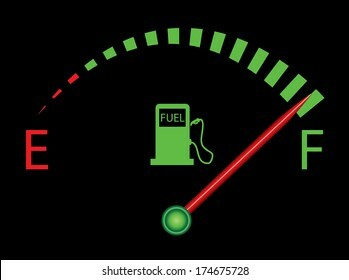 Fuel gauge indicating full. 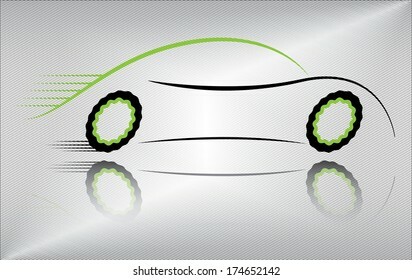 Creative car vector illustration. Outline of a sport vehicle in motion. Abstract black and green auto design on metallic background. Raster and more variations available in my portfolio. 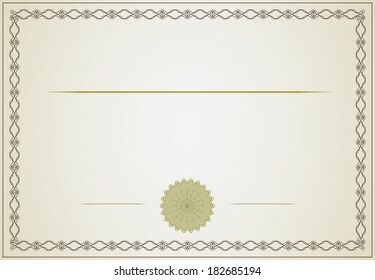 White blank certificate vector illustration, creative vector design. 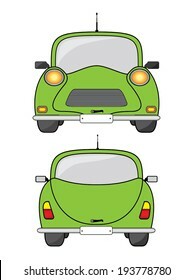 Green car front, side and back view, vector illustration. Creative transportation design. 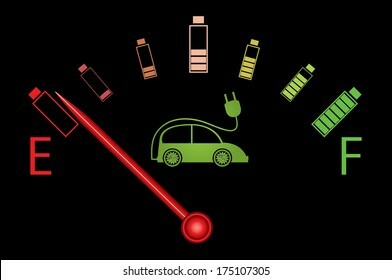 Electric car fuel gauge with batteries and electric car. Creative illustration on black background. Gasoline transporter truck icon set. Abstract easy to edit big truck icon set. Fuel gauge indicating nearly full, more variations available in my portfolio. 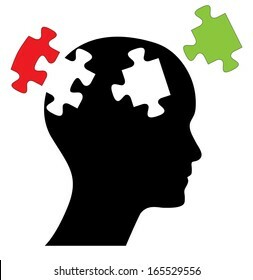 Puzzle shaped head vector with little heads and brains, creative vector design. 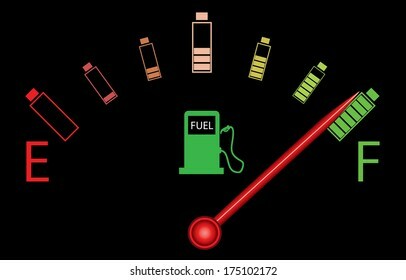 Illustration of fuel gauge with colorful batteries, on black background. Abstract fuel gauge with red indicator and vibrant color batteries. Isolated, easy to edit vector illustration. 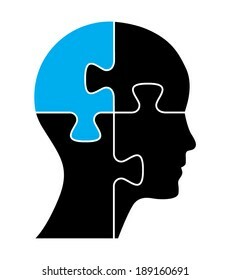 Human head with one blue piece of missing puzzle, isolated easy to edit vector design. Abstract business concept illustration. 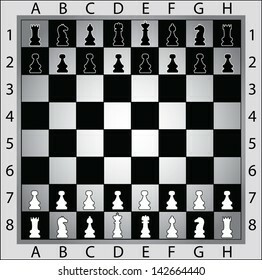 Black and white background. 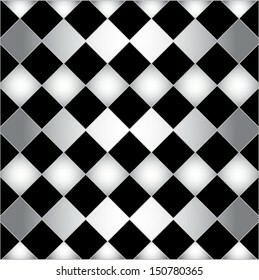 Creative abstract vector pattern. 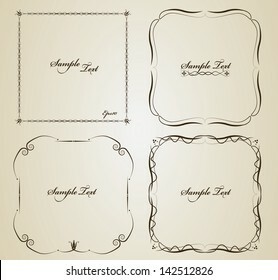 Old style vector texture. 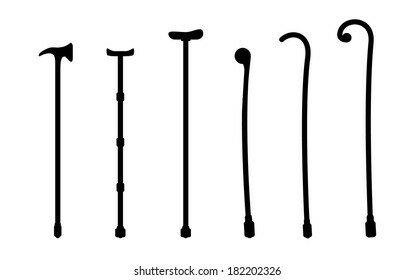 Creative vintage stile stick set, isolated retro style walking sticks vector design. 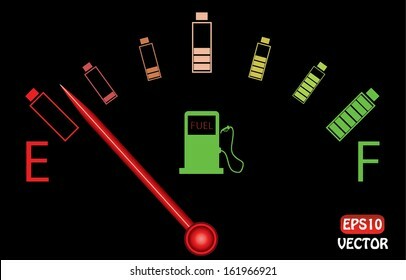 Fuel gauge illustration with fuel station and colorful batteries. Abstract electric car concept. Blue car illustration, side, front and back view. 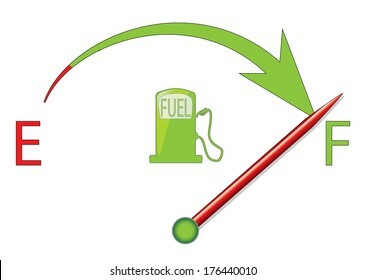 Green fuel indicator illustration on black background. Raster version of abstract isolated fuel design. 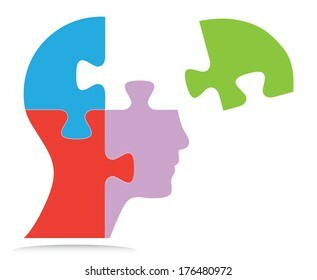 Puzzle shaped human head design. Creative isolated business concept vector illustration. Building trucks icon set. Abstract black truck icon collection isolated on white. Easy to edit vector design, objects are grouped separately. 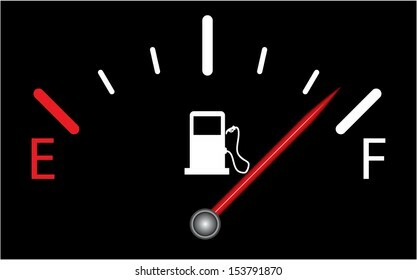 Fuel indicator illustration on black background. Abstract automotive raster design. Fuel gauge indicating nearly empty more variations available in my portfolio. 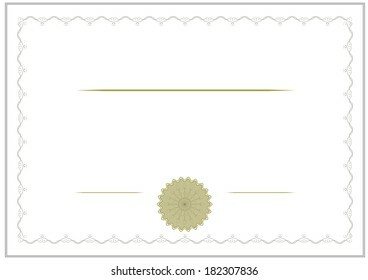 Elegant yellow certificate of achievement vector illustration with ribbon and stamp. 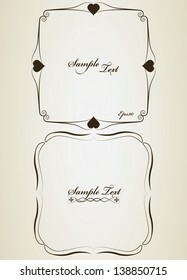 Isolated editable eps10 vector design. 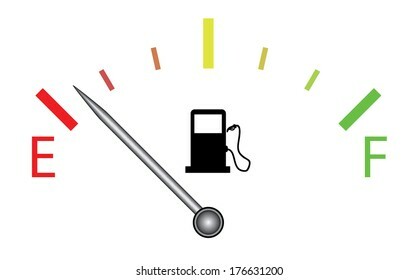 Colorful fuel gauge with silver indicator, raster version. 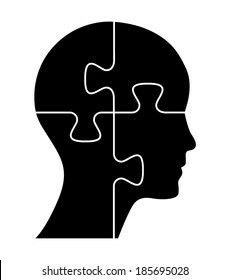 Head with two piece of missing puzzles. 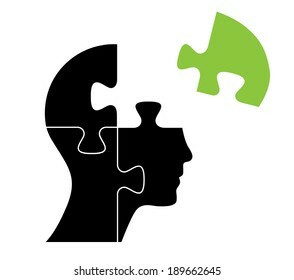 Abstract editable design with black head and green and res puzzle pieces. 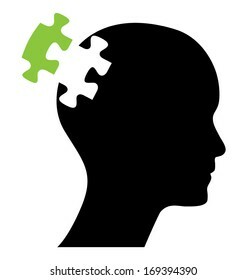 Head with one green missing piece of puzzle. Abstract editable eps10 vector design. 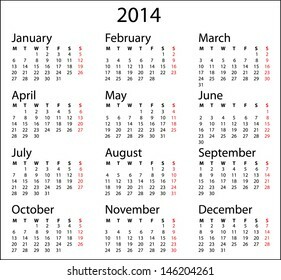 Raster available in my portfolio. Creative white certificate illustration, raster version. Puzzle shaped head with a red piece. 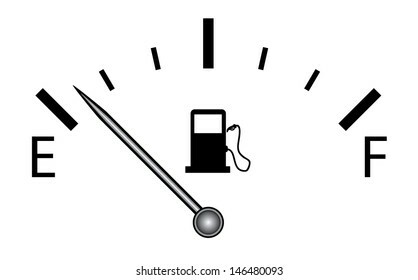 Fuel indicator illustration on black background. Abstract isolated vector design. Fuel gauge indicating nearly empty, raster and more variations available in my portfolio. 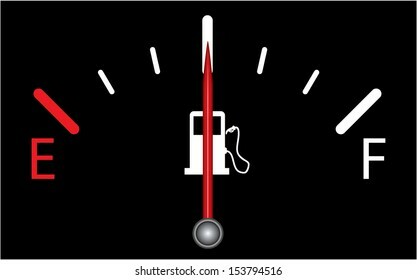 Fuel gauge vector design with arrow and red indicator. 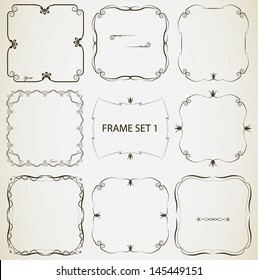 Vintage frame set 1. 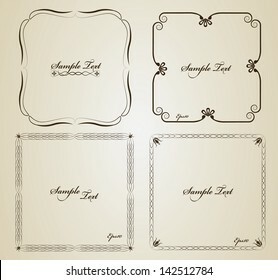 Abstract vintage frame design. 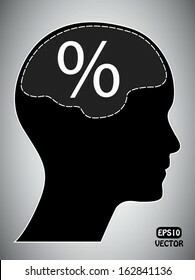 Percentage mark with human head and brain. Abstract easy to edit eps10 vector design. 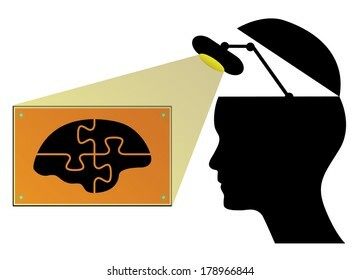 Business concept vector design with human head, lamp and brain. 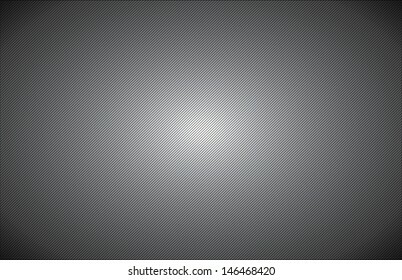 Abstract metallic background. 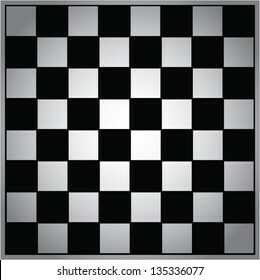 Black and white vector design. 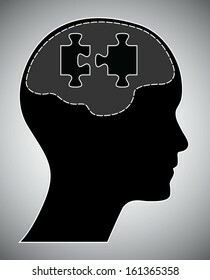 Human head with brain and puzzle. Creative brainstorm design concept. Easy to edit abstract isolated vector illustration. 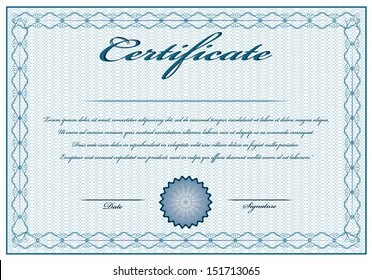 Creative blue vintage certificate with text. 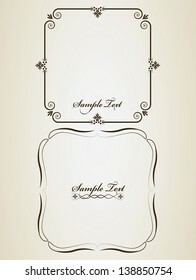 Editable isolated vector design. Vintage frame set 3. 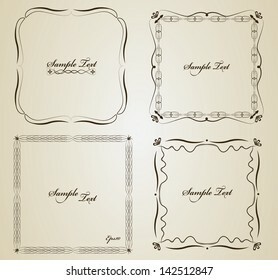 Abstract vintage frame design. 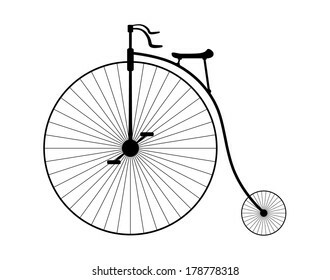 Creative old fashioned bicycle vector design. 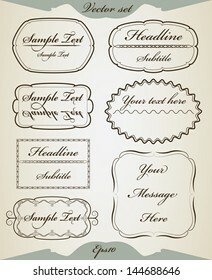 Vintage certificate background, creative design. Vintage frame set on black . 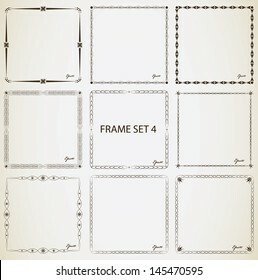 Abstract isolated hand drawn vintage frame design collection. 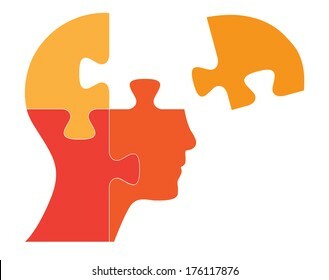 Human head with puzzle pieces. 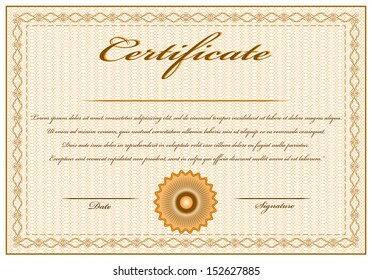 Editable certificate design. Isolated frame vector. 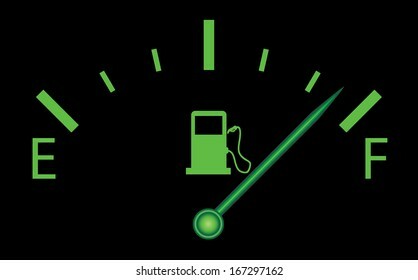 Green vector gas station icon with fuel indicator design. Abstract easy to edit vector illustration. Vintage frame set 7. 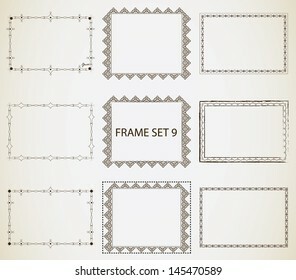 Abstract vintage frame design. 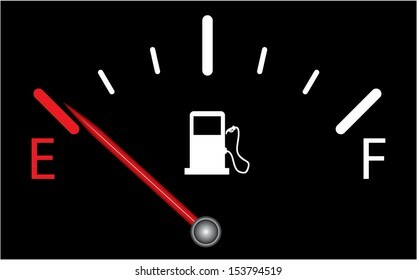 Illustration of fuel gauge, over white background. Isolated vector illustration. 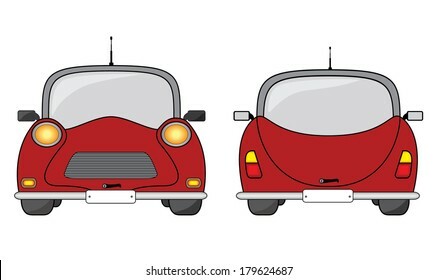 Red car side, front and back view, creative vector illustration. 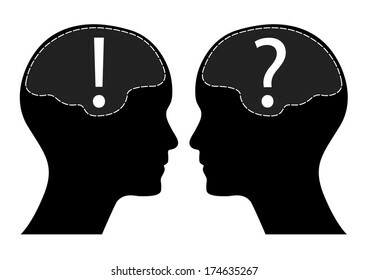 Question and exclamation mark with human head and brain. Creative isolated eps10 vector illustration. 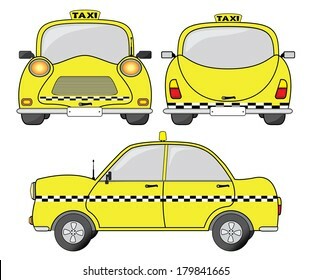 Taxi car vector illustration, front, back and side view. Fuel indicator.illustration on black background. Abstract isolated vector design. Fuel gauge indicating half. Vertical fuel gauge vector with red indicator. Isolated vector on black. 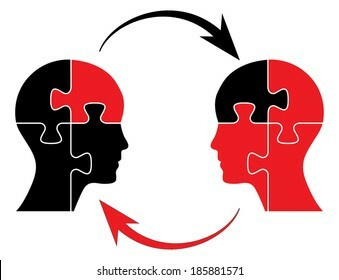 Human head puzzle pieces design, raster version. 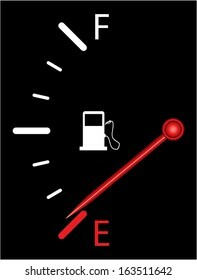 Fuel gauge on black background. More variations available in my portfolio. Red vintage car, front and back view, creative vehicle vector illustration. 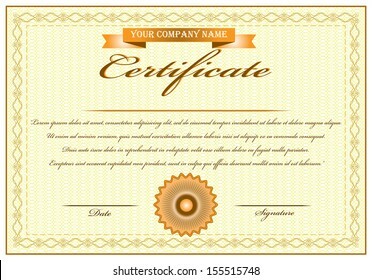 Creative orange vintage certificate with text. Editable isolated vector design. Objects are grouped separately, easy to edit. Raster version of valentines day concept. Human head with brain and red heart. Isolated abstract love illustration. 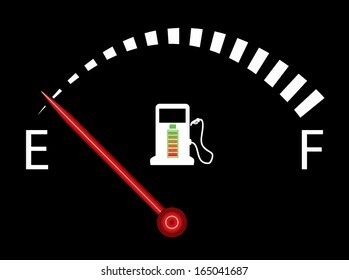 Illustration of fuel gauge on black background with battery. 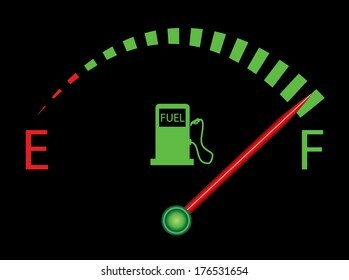 Abstract fuel gauge with red indicator, indicating near empty. Isolated, easy to edit illustration. Vector image available in my portfolio. 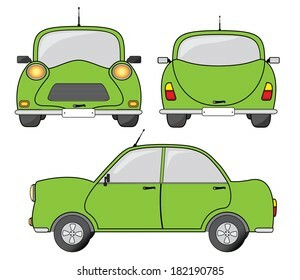 Green car, front and back view. 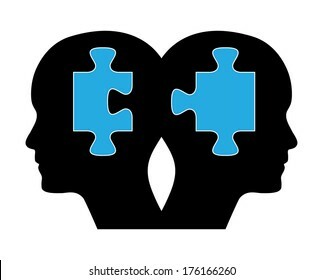 Two human heads with blue puzzles. Creative brainstorm design concept. 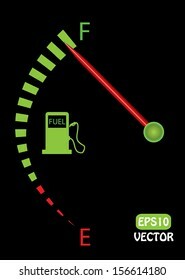 Vertical fuel indicator illustration on black background. Abstract isolated vector design. 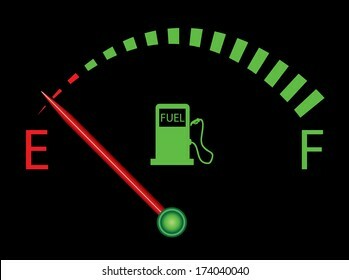 Fuel gauge indicating nearly empty. 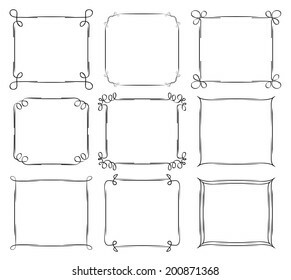 Vintage frame set 2. 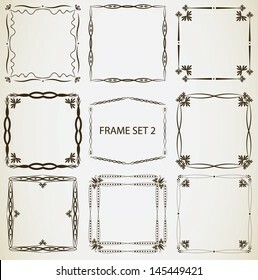 Abstract vintage frame design. 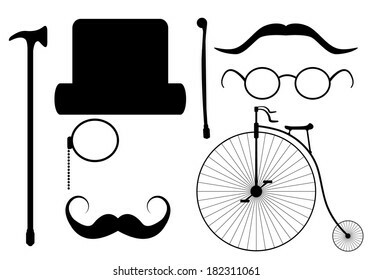 Creative hipster elements set, isolated easy to edit vector design. 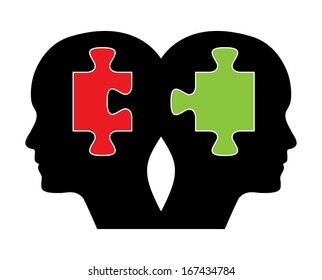 Human heads with green and red puzzle. Creative brainstorm design concept. Easy to edit abstract isolated illustration with twins. 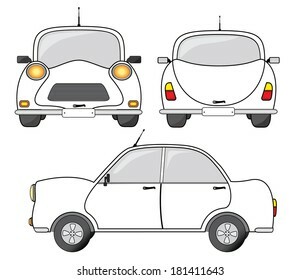 White car vector illustration, front, side and back view. Creative transportation design. 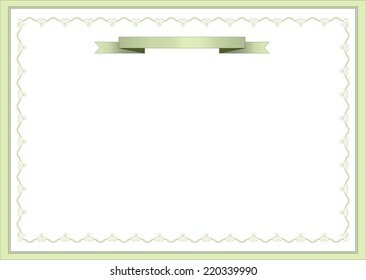 Golden blank certificate with creative frame. 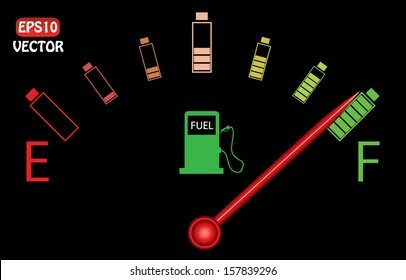 Illustration of vertical fuel gauge with colorful batteries, on black background. Abstract fuel gauge with red indicator and vibrant color batteries. Isolated, easy to edit vector illustration. 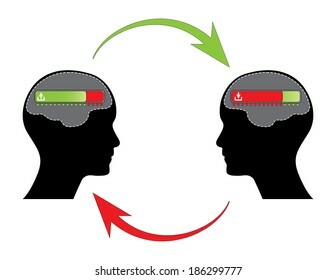 Human head with play and pause button. 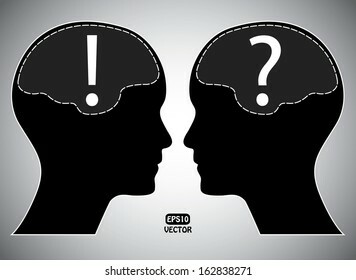 Question and exclamation mark with human head and brain, raster version. 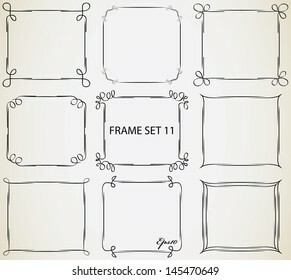 Vintage frame set 9. Abstract vintage certificate design. Eco friendly nonpolluting car in motion. 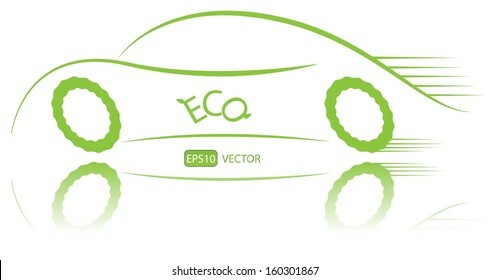 Green energy hybrid car vector design. Simple creative green ecological racing vehicle with reflection. 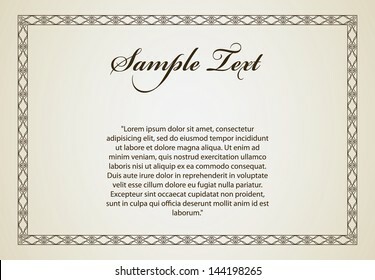 Easy to edit vector illustration. Vintage label collection. Isolated vintage labels.